Missouri REALTORS® are not only real estate professionals – we're so much more. We're active in the community – serving on school boards, in elected positions and volunteering our time to make communities where we work a better place to be. We're educators – serving on panels and facilitating industry discussions. The philanthropic efforts of our members are inspiring and the difference they are making within their communities is significant. Our Member Spotlight series highlights these efforts and introduces some of our wonderful members. 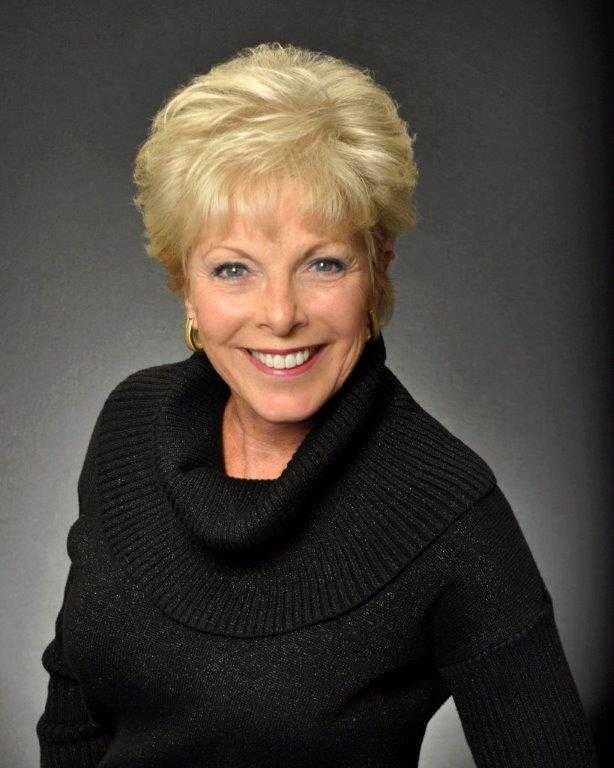 This month, we are shining the Member Spotlight on Sandy Maag, a member of Kansas City Regional Association of REALTORS®. Sandy Maag has been dedicated to serving Soroptimist International of Kansas City for more than 30 years. The local chapter of the global volunteer organization works to improve the lives of women and girls through empowering programs. Sandy has held many leadership positions within the organization, including Corresponding Secretary, Recording Secretary and multiple terms as President. Sandy is currently serving as Treasurer for the second consecutive year. She has also been involved in every committee that Soroptimist International of Kansas City has to offer. She is enthusiastically involved in all of the Soroptimist International of Kansas City volunteer events, including the annual suitcase drive that collects suitcases for women and girls who are homeless or in transition after surviving a devastating situation. Other initiatives include serving meals to elderly women, collecting items for shelters and counseling young ladies on their career paths. Sandy was a 2017 Missouri REALTORS® Good Neighbor Award nominee. If you’re in the spotlight in your community or know someone who is – let us know. We’d love to shine our Missouri REALTORS® spotlight on you!